If you need a new or used vehicle fast, on that is reliable, affordable, and powerful, then come on in to Ewald Kia of Oconomowoc Wisconsin! With Ewald Kia of Oconomowoc Wisconsin, you can access and browse an incredible inventory of new and used vehicles for sale at affordable prices. From a new Kia SUV to a used Kia Optima for sale, Ewald Kia will have something for everyone, and we are sure to have a vehicle that will suit your needs and your lifestyle, all for a great budget-fitting price, right here in Wisconsin! Come on in to Ewald Kia of Oconomowoc today and take a look through our inventory of awesome new and used cars for sale today, and find the right used car for you, like this used Kia Optima for sale, the 2013 Kia Optima SX for sale! 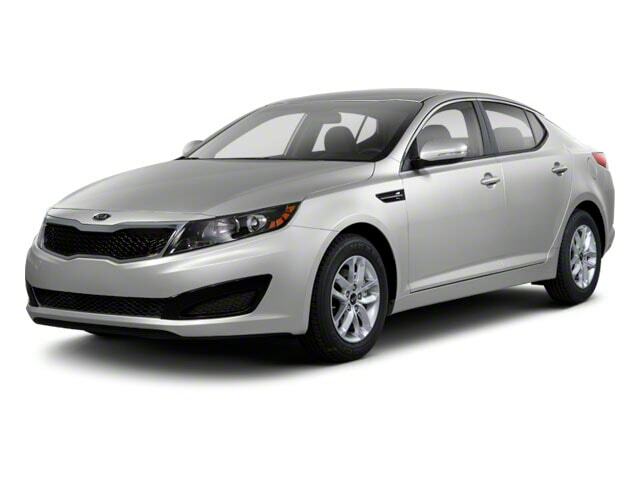 This used Kia Optima for sale, the 2013 Kia Optima SX, is a wonderful vehicle to experience. 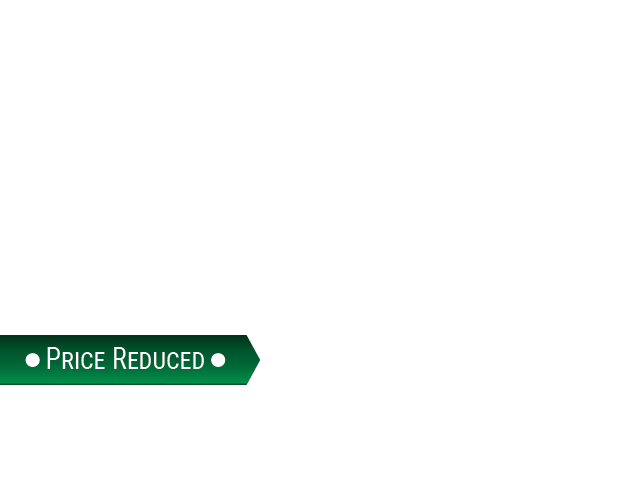 The used Kia Optima comes equipped with many different features and options that you will enjoy! Featuring a 2.0L DOHC GDI 16-valve I4 turbo engine that includes a variable intake system and aluminum block and head, this used Kia Optima for sale helps you reach up to an impressive 274 horse power, giving you a crazy amount of speed to use, all the while retaining a respectable fuel economy of 22 City MPG and 34 Highway MPG. This used Kia Optima has even more to offer you, so come on in to Ewald Kia of Oconomowoc Wisconsin and see everything that the 2013 Kia Optima SX for sale has to offer you today! For more information on our excellent Kia Optima for sale and everything it has to offer, come to our location at 36883 E Wisconsin Ave Oconomowoc, WI 53066, and schedule one of our many used vehicles for a test drive today!